“Star Trek: Discovery” has its first new recruits. 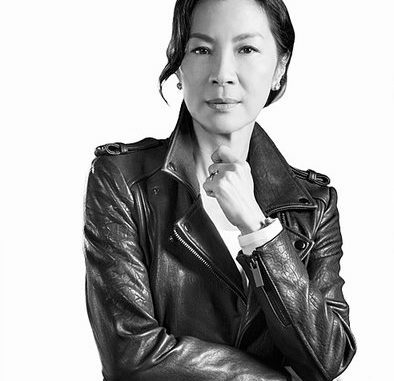 CBS announced on Tuesday the castings of Doug Jones, Michelle Yeoh and Anthony Rapp. 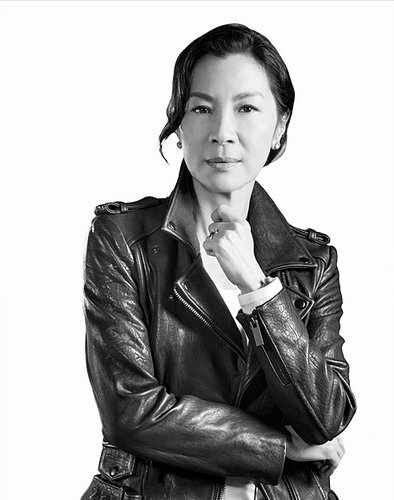 Michelle Yeoh (“Marco Polo,” “Strike Back”) is playing Captain Georgiou, the Starfleet Captain on the Starship Shenzhou. “Star Trek: Discovery” premieres May 2017 on CBS, with all subsequent episodes on the CBS All Access platform.